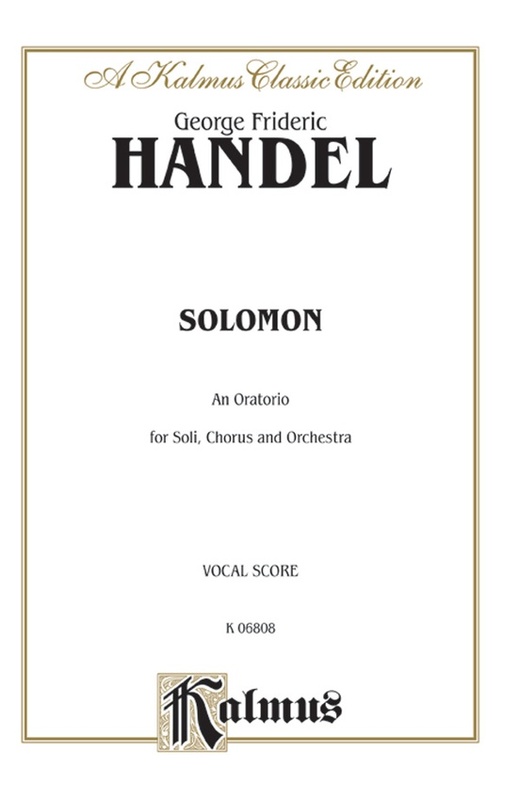 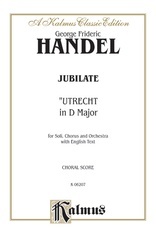 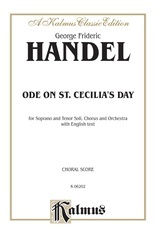 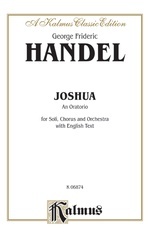 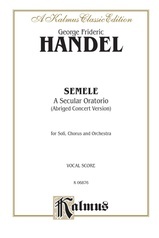 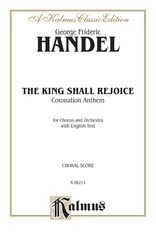 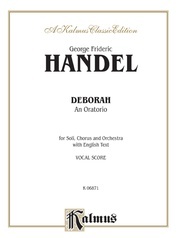 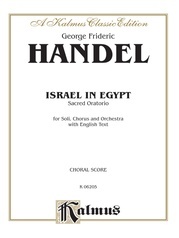 Handel composed the oratorio "Solomon" in just over a month's time in 1748. 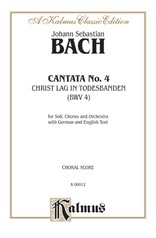 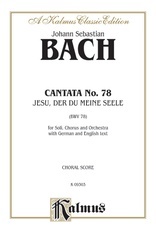 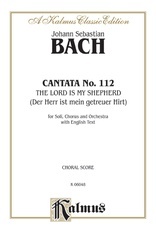 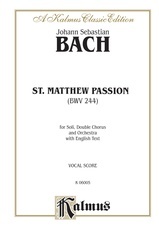 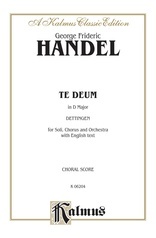 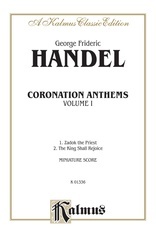 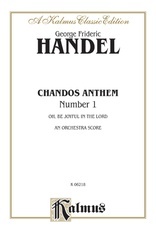 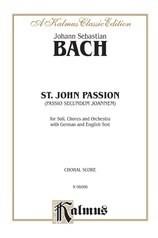 This is an abridged edition containing only those numbers from the oratorio that are usually performed. 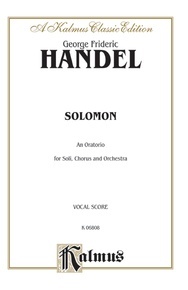 Vocal score and piano accompaniment. 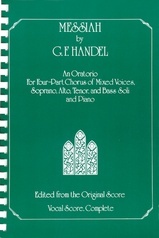 English, 197 pages.